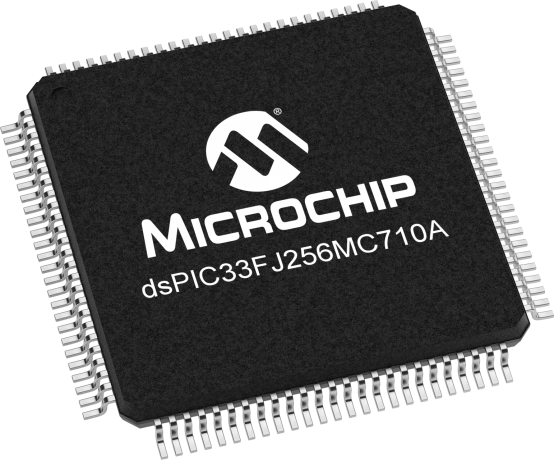 The dsPIC33FJ256MC710A family of devices supports a variety of motor control applications, such as brushless DC motors, single and 3-phase induction motors and switched reluctance motors. The dsPIC33F Motor Control products are also well-suited for Uninterrupted Power Supply (UPS), inverters, Switched mode power supplies, power factor correction and also for controlling the power management module in servers, telecommunication equipment and other industrial equipment. These devices are also available in extended operating temperature options.